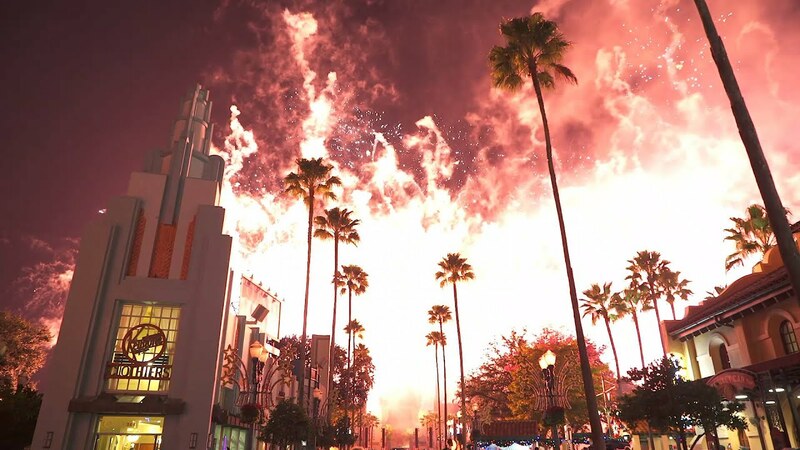 Dec 18, 2015 in "Symphony in the Stars - A Galactic Spectacular"
Celebrating the new Star Wars: The Force Awakens movie, Disney's Hollywood Studios is presenting an updated version of its Star Wars themed fireworks show. Titled "Symphony in the Stars: A Galactic Spectacular," the show features a new soundtrack and pyrotechnic design - updated to include elements from Star Wars: The Force Awakens. The first performance was last night as part of the special ticketed Star Wars: The Force Awakens opening night event. The show will play for the first time during regular park hours on December 18 2015, and then nightly through the holidays and into the new year. Check out our video below from last night's opening show.